You have no item in your shopping basket. Constructed of soft, yet incredibly durable, premium grade synthetic leather outer shell with double layer of contoured high-density latex foam inner-core system. Open face & chin design with additional head-top padding giving ultimate shock absorption and safety in amateur competition. 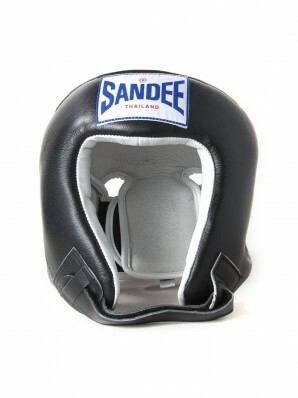 Full cover piping, head-top ventilation holes, and soft all-round inner foam layer, for safety and comfort. 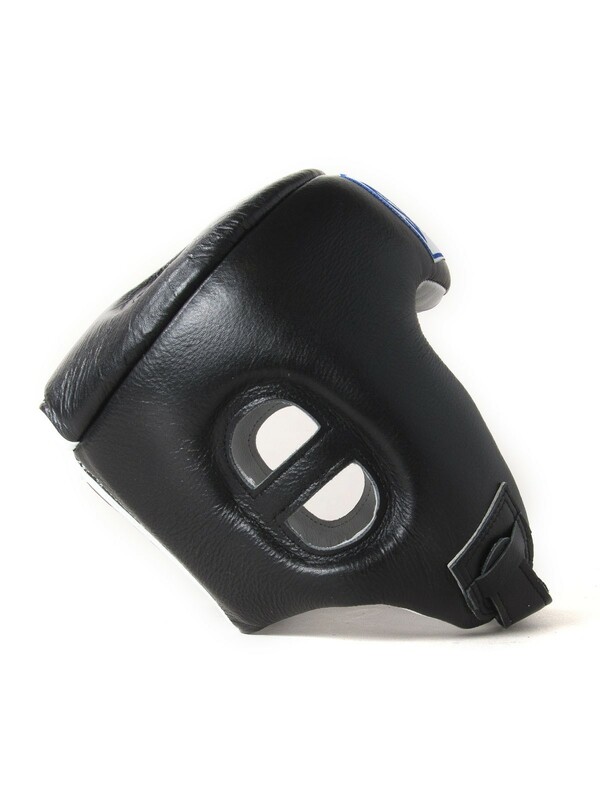 Full Velcro back-strap & adjustable full Velcro chin strap closure system for perfect fit to the individuals face and ease of on & off. Premium grade genuine cow hide suede non-slip lining for ultimate comfort. © 2017 Sandee Worldwide Ltd. All rights reserved. Registered in England & Wales number 08692005. Telephone: +44 (0) 1978 854802. 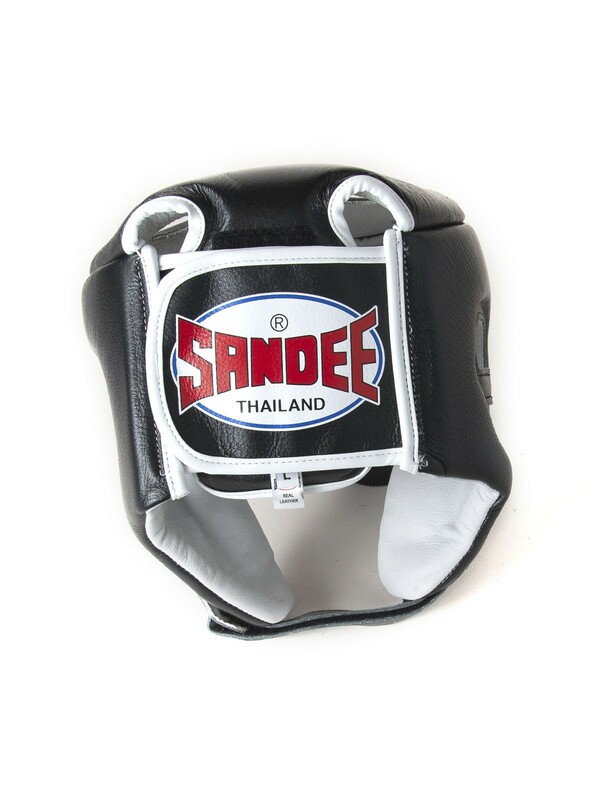 Email: info@sandeeboxing.com.